← A Good Sign of Something Good Coming! 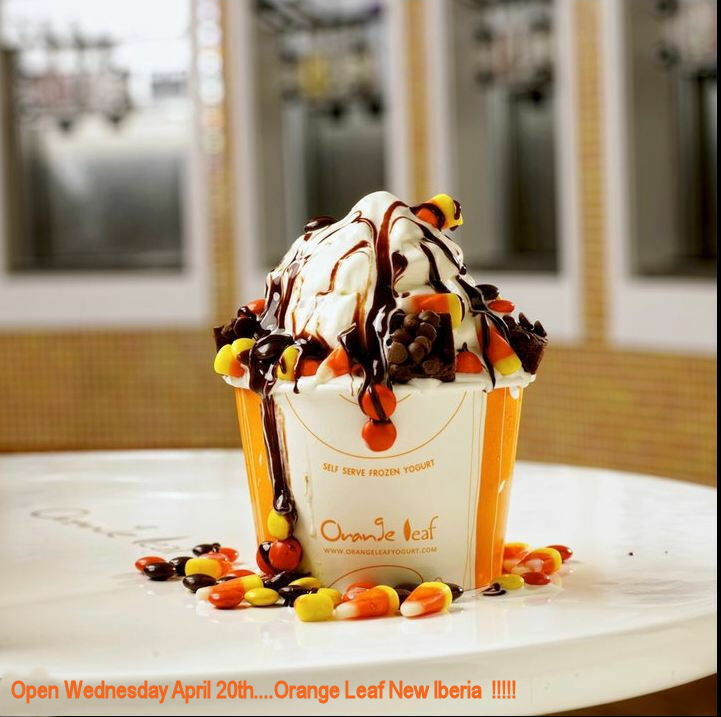 Image | This entry was posted in Orange Leaf Yogort. Bookmark the permalink.